What is a Real Estate Drip Campaign? Your real estate business relies on attracting people and engaging with them. Creating and building lasting client relationships begins with effective communication from the get-go. They need to hear from you from the second that they entire your pipeline! Not only is this important for initial lead engagement, but also for you stay in touch and top of mind with everyone who has ever come through your lead funnels, including past clients. Initial contact is extremely vital, but so is your follow up! Don’t lose valuable contacts – Instead, place them on another drip campaign! Never assume they do not value your content if they haven’t asked to be removed. Real estate drip campaigns can turn those leads into sales! Before you can reel them in, you need to hook them with interesting, useful, and engaging emails. 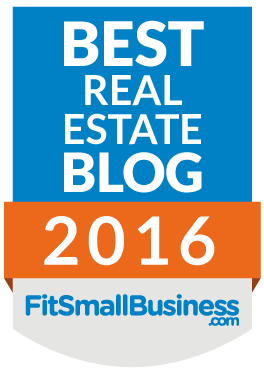 Let’s be real: real estate professionals are very busy. You’ve got a lot on your plate, and your time is money! Don’t have time to maintain communication with clients? That’s where a drip campaign can save the day! You’ll never have past and potential clients fall through the cracks again! They’ll constantly be reminded of who you are and what you can do for them. Have Drips Currently? Make Sure They Convert! So you already have some drip campaigns or action plans – Great! Now, let’s make sure they are engaging so that you can achieve some results. Let’s face it: these days, everyone is on the move. You don’t want to send a multi-paragraph emails stuffed with rambling content. The fact is that no one has time to read this! Nor do they want to, and can you blame them? Your drip campaigns – especially in the beginning – should be highly targeted and easy to read from a mobile phone because most people are on the go. Your emails should be to-the-point, smart, and succinct. Your leads will thank you for it by becoming clients! Are they lengthy? 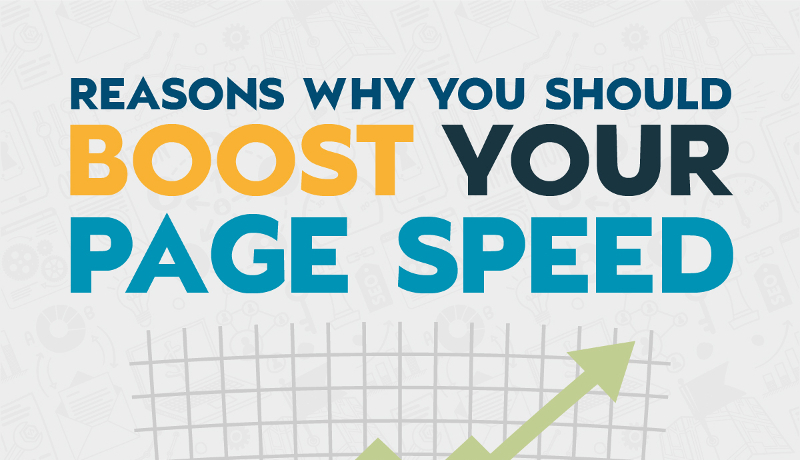 People are on the move, so the majority of your correspondence should be under 5 – 10 sentences. Are they overly designed? If there are a tone of logos, group photos, etc. it could be drawing attention away from the main call to action. Is there more than one call to action? Most campaigns, especially initial lead engagements should have just one thing for the reader to do. Does the subject line scream “Open me!”? A compelling subject line is a barrier that stands between your email getting opened, closed, or sent to spam. Are they targeted? Most people distinguish buyer and seller campaigns, but what about warm or cold lead campaigns, monthly engagements, and holidays? Do you have enough content to always stay top of mind? If your drip campaign isn’t personalized, it could lead to potential clients marking your emails as spam, where they will eventually be sent automatically by Gmail. The key is a drip campaign that sends customized, personalized, and valuable information on an automated schedule. Rather than bore customers to death with endless and generic emails, you’ll be able to engage these leads and convert them into transactions using automation. 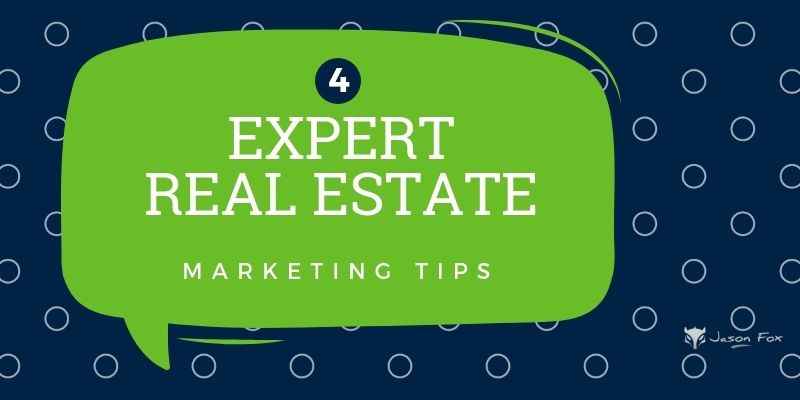 This way, you can focus on other important aspects of your real estate business, like showing homes and closing deals! Let’s say you’re in a closing when 5 new leads come in, and you know in this industry it is first come, first serve. A text message can reach leads faster than an email can! Plus, texts tend to get more response rates from new leads. Many CRM or email marketing platforms support sending text messages to leads. They do all the hard work, so you can set it and forget it! Words matter in text engagements! Hey, [First Name], it’s [Agent Name] from [Website or Source]! When would you like to view [Listing Address]? Thank you for your inquiry about my listing in [City]! What questions do you have for me? I received your message about potentially putting your home up for sale. Can I give you a call now? On Top of Recent Leads? What About Older Leads or Referrals? Even if you have your initial lead responses nailed down, there’s a lot of money in your warm and/or stale lead lists! Keep them engaged with ongoing drip emails. They will get used to your name, so when it’s time to take action, they will remember you. Don’t make the mistake of believing that sending a newsletter is enough! It’s a fact that most people don’t read newsletters. It’s too time-consuming, and there’s no guarantee that they will find useful information that pertains to them if they do read it. However, potential clients will take note of a simple, friendly, and to-the-point email that says, “Hey, Rick! Still looking to buy a home in Savannah?” You’ll spark their interest without wasting their time! New leads are great, but what about people who haven’t heard from you in awhile, or your past clients? Your sphere and past clients are a honey pot for referrals and ongoing business. So you have done some business together, and yes, it’s great to reach out on their purchase/sell anniversary, but ideally you would be reaching out to them at least 3 times a year. Your business depends on excellent, engaging lead follow up. Make sure that you stay top of mind with ongoing, specialty drip campaigns for this segment of your list. Remember to keep in touch post close, too! Don’t consider yourself a great writer? No problem! With the Drip It Good system, you’ll never be without good copy! Even if don’t consider yourself a writer, you’ll have all the tools and templates at your disposal to send great emails all the time. We take creating content off your “to-do” list, so you can focus on your core business. Never worry about what to send again! Special Offer! Ready for Some Outstanding Drip Campaigns of Your Own? Drip It Good is the only real estate drip campaign content library you’ll ever need! 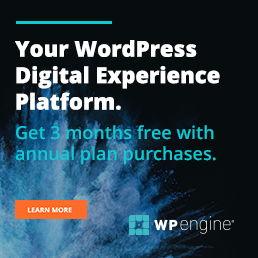 It’s chock full of real estate action plans, email templates, and monthly engagements that can be customized for your team so you can see results! Our goal is to help Realtors just like you to win more clients, get more referrals, and stay top of mind. Whether it’s an email marketing platform, your current real estate CRM, or even just your plain email inbox – everyone can use our campaigns without needing to change their current system! Email marketing is not going anywhere, so take advantage of it! Drip It Good is here to help you master it and craft campaigns geared towards getting actual results. They have a special offer for (site) readers to receive a Free Trial of their lessons and content. Sign up here for a limited time!